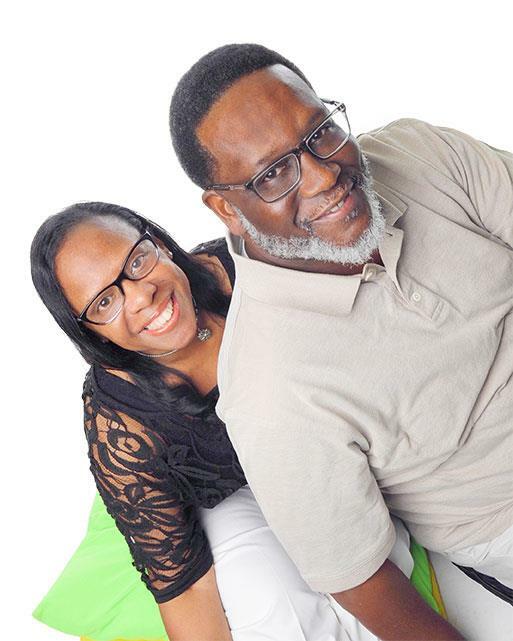 Curtis and Tina Norton are a team ministry model. Over 35 years together, they have covered the world teaching God's love and grace. They value people, believe there is a purpose for every life, and are committed to walking each one towards destiny. The passion for God's will fuels them to develop and nurture all facets of church culture. They declare the Word of God with clarity in a practical approach in order to empower people from all walks of life. The Norton's are Authors, Entrepreneurs, and Kingdom Representatives who are poised to stand with a relevant message of Jesus Christ...taking the Gospel to the World!